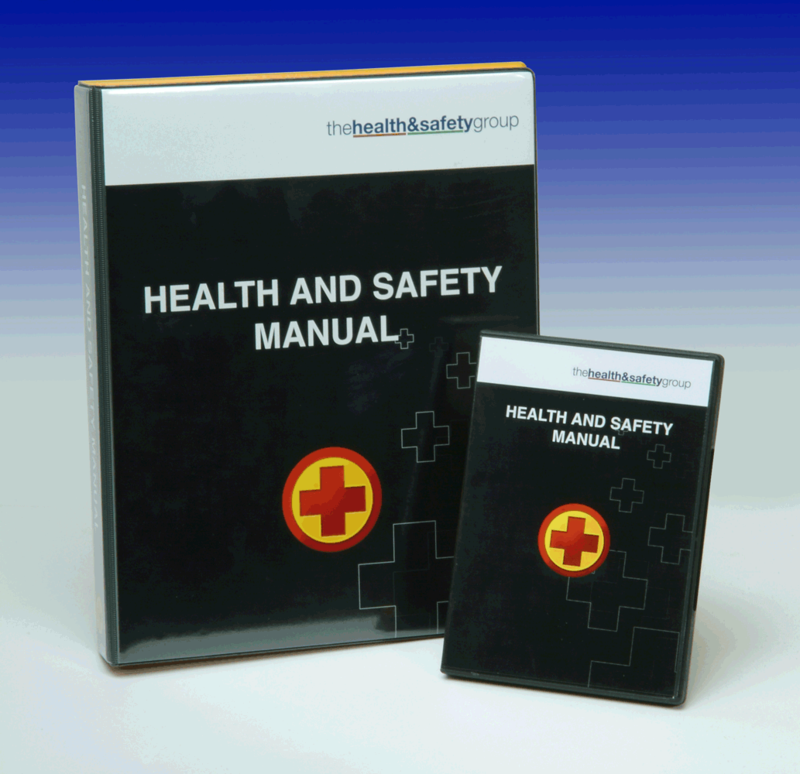 This Health and Safety Manual provides a ready made system for managing Health & Safety in your workplace. Do you need more information on how to comply with health & safety risk assessments in the office? Click here for the answers: Quick guide to risk assessments.